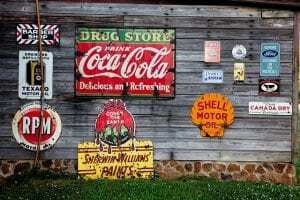 For many generations, Disney has been at the epicenter of all things having to do with childhood and joy. Even adults hold Disney close to their hearts for their fond memories of the classic films, their favorite merchandise, or exhilarating visits to one of the theme parks. However, what may surprise a lot of people, is that Disney has some dark secrets hidden within its past. We’ve compiled a list of some of the most disturbing facts for you to drop your jaw over. Remember this character from Disney’s Fantasia? 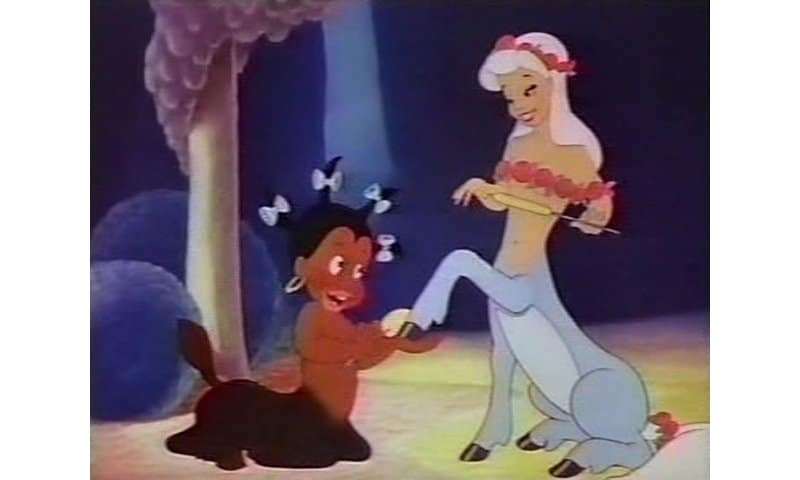 Probably not, because during the 1960’s (20 years after the film’s release), the scenes were pulled from the movie, as she and another black centaur were depicted cleaning the hooves and hair of the other, light-skinned centaurs. The scenes have since been put back in, but are still edited to leave out Sunflower.